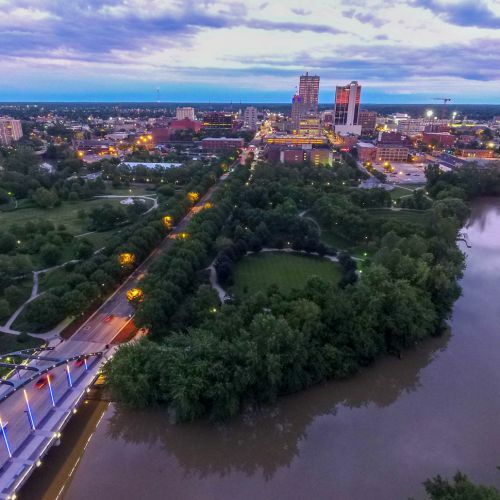 What Do Site Selectors Really Need from Regional Economic Developers? 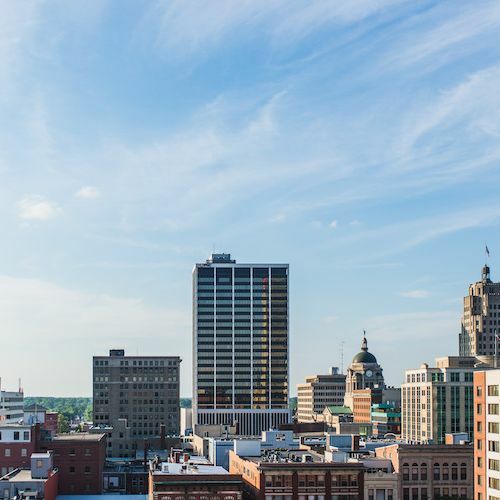 Input Fort Wayne is a weekly online magazine covering entrepreneurship, innovation, neighborhoods, and projects in Northeast Indiana. 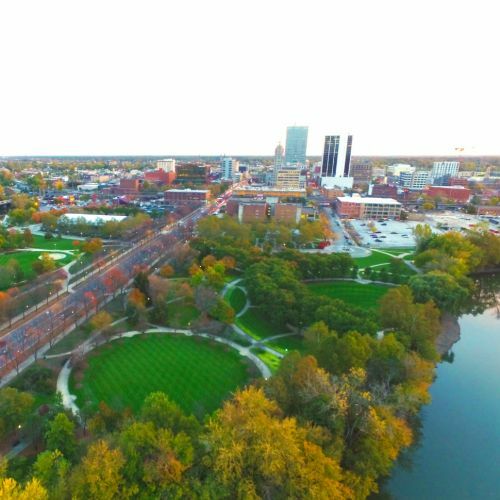 The Regional Partnership is pleased to welcome Farmers & Merchants Bank, Indiana University Fort Wayne and Fort Wayne Komets as investors. 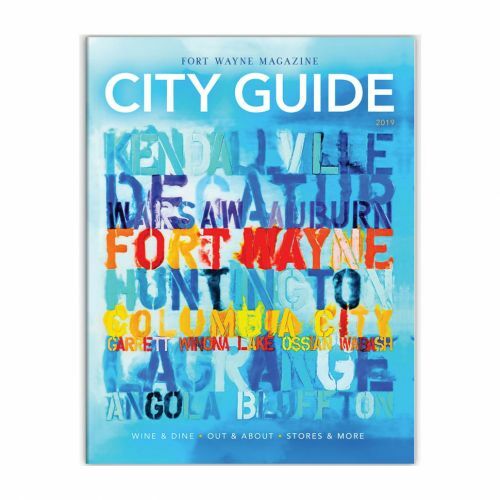 We’ve partnered with Fort Wayne Magazine to unveil the brand through a 16-page section in the publication’s annual City Guide. 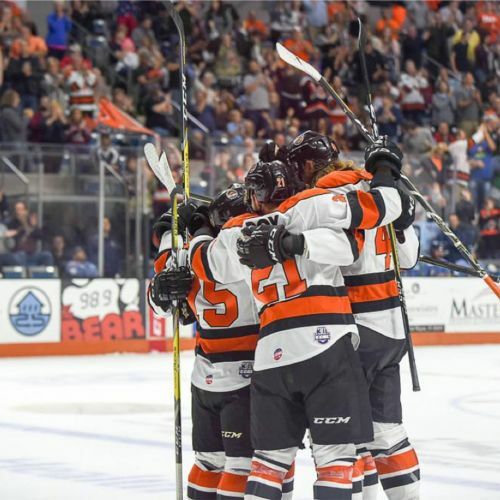 The Komets have provided a weatherproof winter destination for connecting businesses to those who matter to it the most. 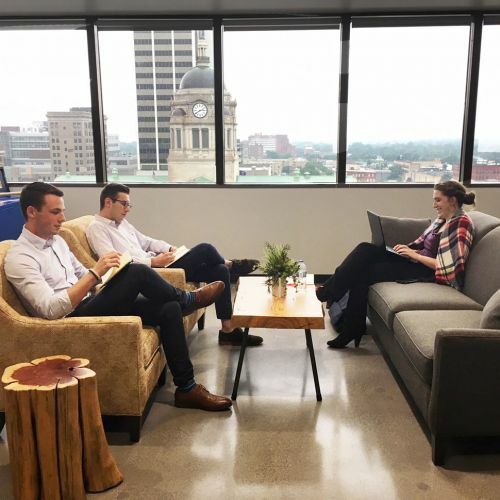 The Regional Partnership team would like to thank interns Jake, Katie and Sam for spending their summer with us and making a lasting impact. 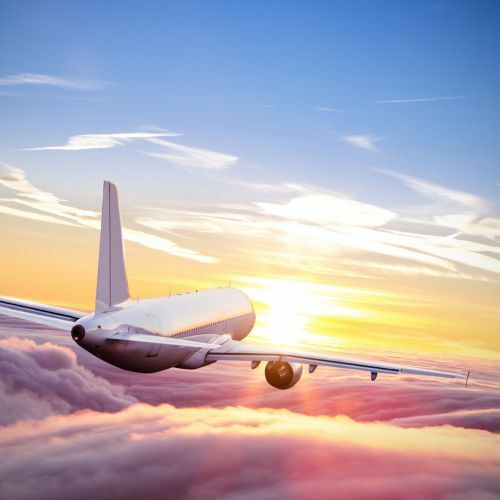 Delta Airlines currently serves Fort Wayne International Airport (FWA) with four daily nonstop flights to Hartsfield-Jackson Atlanta. In these 60-second videos, we recently spoke with Jasmine Bejar. Bejar, Whiting-native and arts activist, shares how she makes it her own. 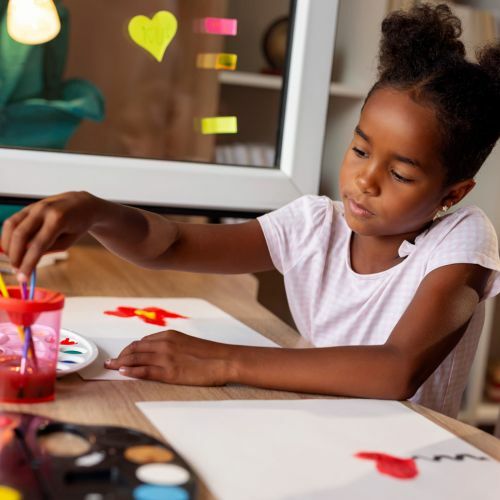 The 2019 Indiana Early Learning Summit for Economic Development is coming up in November and we need your help! 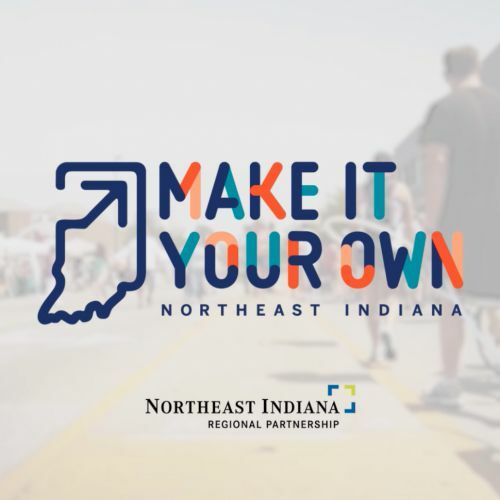 The Northeast Indiana Regional Partnership is pleased to welcome Titian Title, Team Quality Services and Gibson as investors. 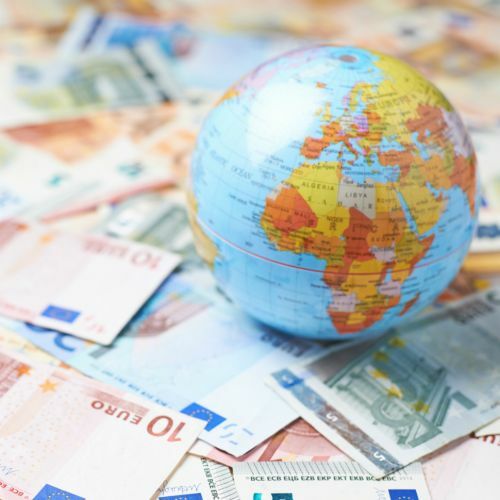 As uncertainty looms with trades and tariffs, the competitive global economy still recognizes the United States as a reliable investment. 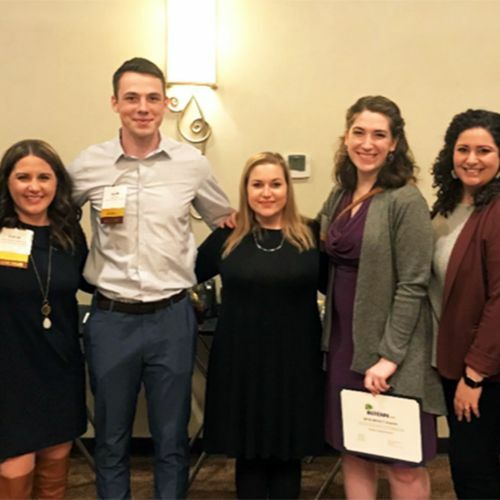 The Regional Partnership is hosting two interns in 2019 and we're looking for the right talent!